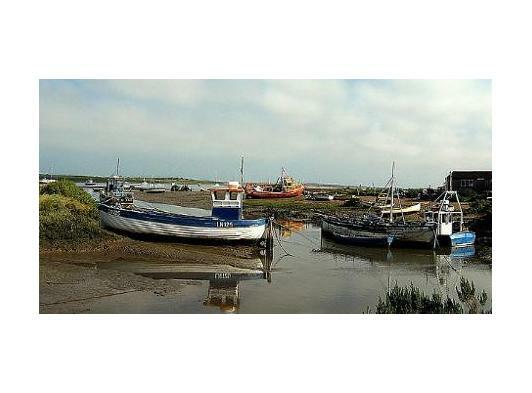 Famous for its mussels, the fishing village of Brancaster Staithe lies on the shores of the beautiful north Norfolk coast. 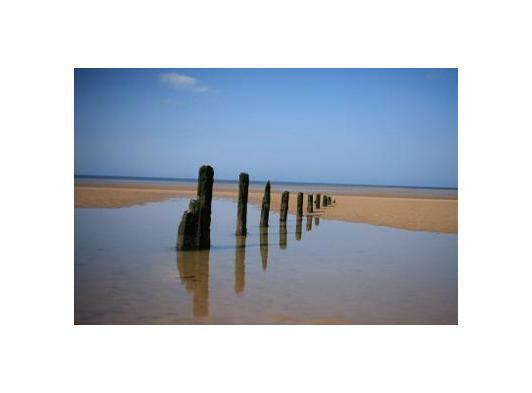 Follow the history of the fishing industry at Brancaster Quay or continue a little further along the coast and find Brancaster Beach, where you can enjoy miles of golden sand for long or short walks. On Thursday 5th December, the Norfolk coast was hit by a severe tidal surge, which has resulted in extensive flooding. If you're visiting the Norfolk coast, please take care, some footpaths and coastal areas are still impassable and a clean up operation is ongoing for the foreseeable future. 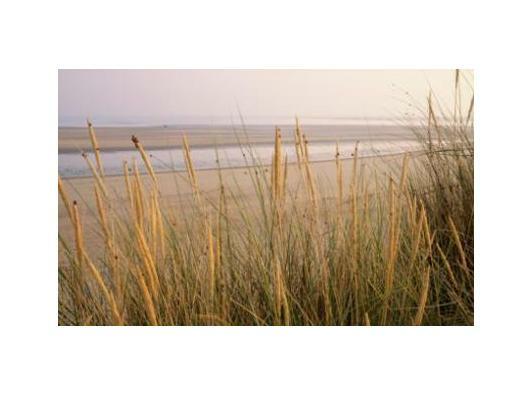 Unfortunately the Brancaster Beach toilets have been badly damaged as a result of the tidal flooding and are closed to all visitors until April 2014 during the refurbishment work. The Staithe offers a great place to start exploring the coast, if you're sailing you can launch a boat (voluntary launching fee applies) and sail in the sheltered waters of Scolt Head Island; or if you venture a little further west along the Norfolk Coast Path you will find the Roman Fort of Branodunum, a Schedule Ancient Monument. 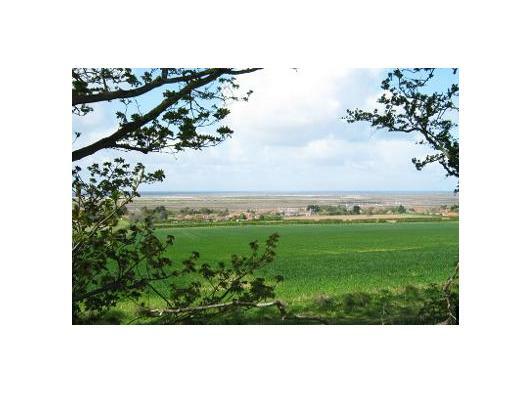 Continue a little further along the coast and find Brancaster Beach, where you can enjoy miles of golden sand for long or short walks, a great place for building sand castles and also specific area for power kiting sports.